Everybody’s gotta start somewhere. So why not start at a decked-out desk? 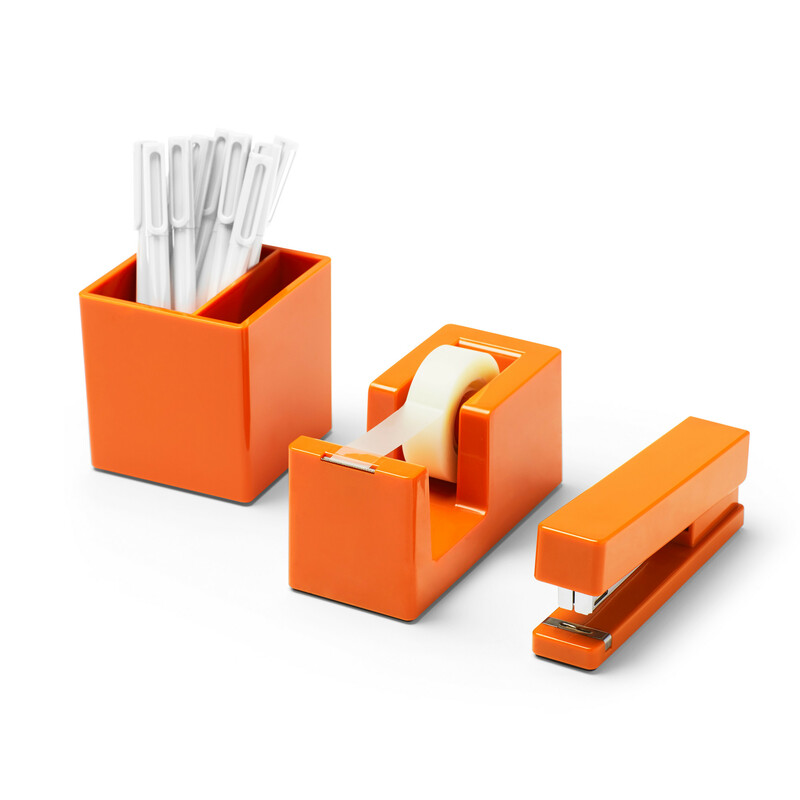 Featuring our favorite foursome—Stapler, Tape Dispenser, Pen Cup, and Box of 12 Signature Pens—the Starter Set has everything you need to get your office engines up and running.